Off-site manufacture of building elements resulting in speed of construction and an unobstructed building site. Since its inception, RKECPL has earned its reputation as Infrastructure contractor for urban complex projects. As a leader in our industry, we have always worked to develop advanced technologies and innovative methods. 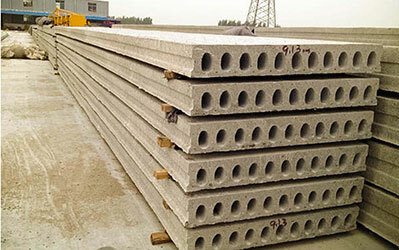 It was in 2012, Rkc group identified the importance of Precast Wall and structural components. The wing executed with small scale projects and waiting to set up a competent precast plant that benefits the diversified infrastructure operations. Incorporating comprehensive phasing plans that could impact project cost and duration. Pricing a variety of options to streamline the decision-making. With the pressures of rising costs, quicker construction times and restricted sites the process of selecting the precise alternative construction method is important.